The Speaking hand. Sarah Browne presenterar en performativ föreläsning som relaterar till filmen The Invisible Limb, som ställs ut i Mens et Manus. Det handlar om taktil kunskap. Det handlar om händer, och om hur den kunskap de besitter – deras intelligens – tenderar att vara tyst. 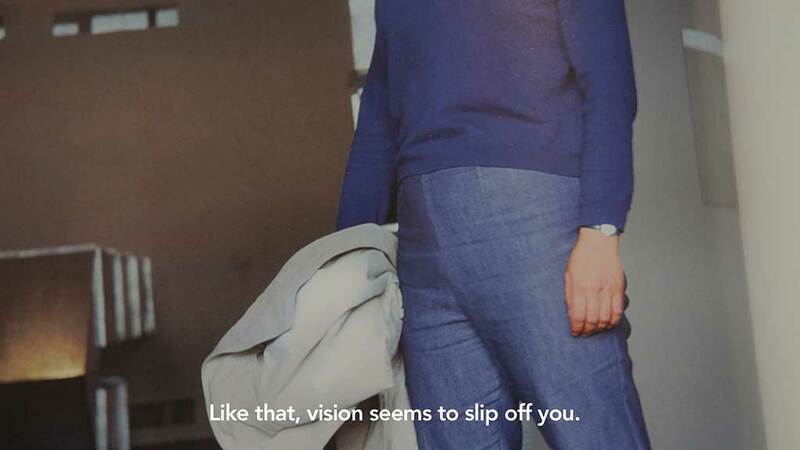 Genom att ge röst åt andra konstnärer (som Yvonne Rainer, Mierle Laderman Ukeles och Charlotte Posenenske), med hjälp av citat och upprepningar, undersöker performanceföreläsningen det feministiska buktaleriet som en form för kunskapsförmedling. Danielski & Rittowski bjuder på en eklektisk ljudresa genom den analoga modulärvärlden. En upptäcksresa där patchkablar med kontroll, volt och triggpulser sammankopplar modulärsystem till maskiner för audiell utforskning. Här skapas klanger och rytmer som får bortglömda muskler att börja rycka. Saturday May 28th two of the artists participating in Mens et Manus will be performing at Skånes konstförening. The Speaking hand. 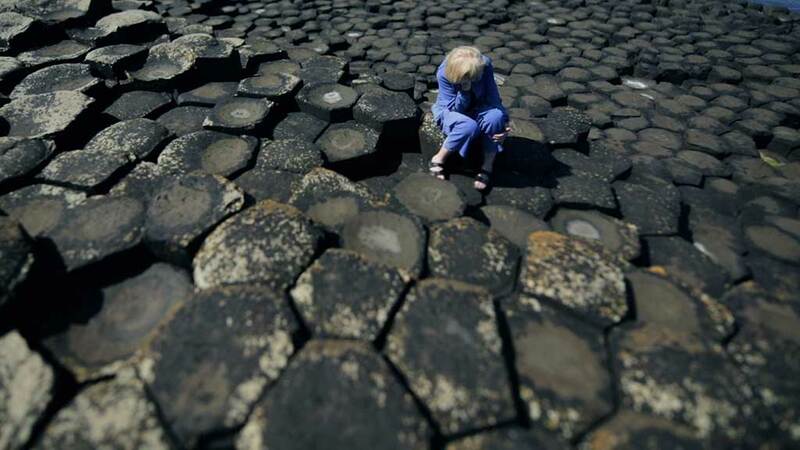 Sarah Browne will present a performative lecture referring to her work in the exhibition, The Invisible Limb, and the labour of communicating tactile knowledge. This lecture departs from the premise that hands and the knowledge they possess, the intelligence that they practice, tend to be silent. Giving voice through processes of quotation and repetition (of other artists such as Yvonne Rainer, Mierle Laderman Ukeles and Charlotte Posenenske) the lecture will explore a process of feminist ventriloquism as a form of knowledge transmission. 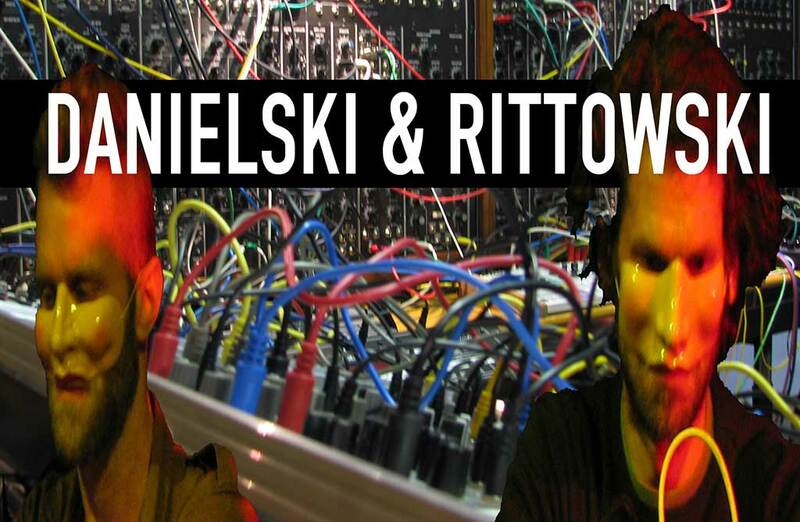 Danielski & Rittowski invites us to an eclectic sound journey through the analog modular world. A journey of discovery where patch cables, control voltage and triggering pulses interconnects modular systems in an auditory exploration. Danielski & Rittowski creates sounds and rhythms that get forgotten muscles to twitch. Peter Kädergård works with mixed media installation, video and collage. He is based in Helsingborg and Gothenburg. Kädergård works with the experiences of Western popular culture; and how imagination can be reconsidered though its reconstruction. Kädergård’s art often lingers between the non-functioning and complete failure. His collage-based method often results in kinetic art: moving, reverberating, mechanical sculptures, which together constitute a surreal imagery, turning low tech into high tech and vice versa.